Returning to the Tennessee State Fairgrounds is the Nashville Lawn and Garden Show scheduled Thursday, February 28, through Sunday, March 3, 2019. 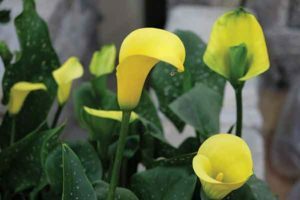 The four-day, indoor show will include live garden displays, lectures, vendors, floral designs, and special programming, including the popular Tennessee Wine Festival. This year’s theme, “Changing Times, Changing Gardens,” will highlight topics such as the changing trends and realities of modern cityscapes, suburban and rural gardens, community initiatives, container and waterwise gardens, organic foods, sustainability, and more. The Nashville Lawn and Garden show has inspired generations of plant lovers with its live, indoor garden spaces. Creatively constructed patios, pergolas, water features, landscapes and containers of bright flowers serve as motivation for green thumbs—and those who would like to learn. Workshops focused on gardening in smaller spaces and lectures on teaching attendees to be successful growing plants are free with paid admission to the Show. Interactive, walk-through garden displays from some of Middle Tennessee’s top landscape and gardening companies will again be the centerpiece of the Nashville Lawn and Garden Show, covering more than an acre. The garden area will include some first-time participants this year and several new spaces will be added in the garden building. An extensive schedule of free lectures by guest experts and members of the Davidson County Master Gardeners is offered each day featuring a variety of interesting topics. Food trucks will be on-site for a great variety of dining options. For shoppers and green thumbs alike, the Marketplace is filled with more than 250 exhibit booths offering a variety of garden décor, plants, flowers, lawn equipment, farmhouse crafts, and more. 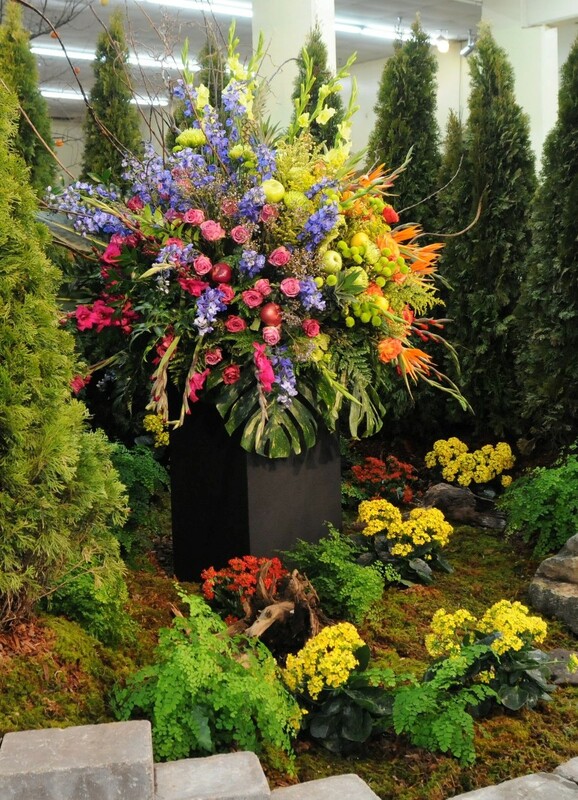 The region’s top floral designers showcase their talents and creativity in the floral design gallery, competing for a number of awards. Celebrating its 30th year, the Nashville Lawn and Garden show is Tennessee’s largest and most popular annual gardening event. More than 18,000 people from around the mid-south region visit the show each year. The family-friendly event is indoors and is fully handicapped accessible. On-site parking is available and shuttles are provided. The Tennessee State Fairgrounds is located at 500 Wedgewood Avenue in Nashville. Additional Show information will be announced in the coming months; tickets for the 2019 show are presently available online. One-day admission for adults is $12, while tickets for seniors aged 65 and older, as well as active duty military are priced at $11. Children’s tickets are $2. A four day pass is $25. Follow Nashville Lawn and Garden Show on Facebook, Instagram and Twitter or sign up for the email newsletter at www.nashvillelawnandgardenshow.com to receive updates. For more information call 615/ 772-6809 or visit www.nashvillelawnandgardenshow.com.